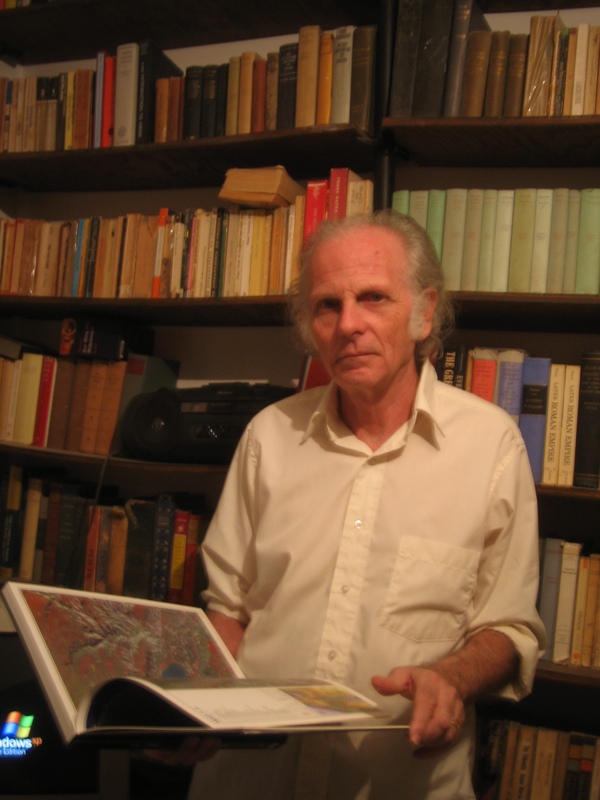 Fred Skolnik is the editor in chief of the 22-volume second edition of the Encyclopaedia Judaica, winner of the 2007 Dartmouth Medal. He is also the author of the novel The Other Shore (Aqueous Books, 2011) and his stories and essays have appeared in over 100 journals, including in TriQuarterly, The MacGuffin, Minnetonka Review, Los Angeles Review, Prism Review, Gargoyle, Literary House Review, Words & Images, Third Coast, Polluto, Underground Voices, and Sein und Werden. A second novel of his, called Death, will be published by Spuyten Duyvil in 2015. I enjoyed this essay on Robbe-Grillet very much. I definitely want to read more of Fred Skolnik’s work.